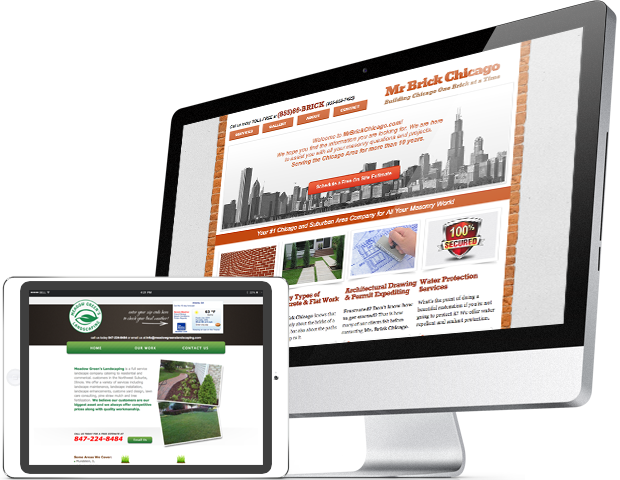 Unique Chicago HTML Responsive Website Design by Web Design Experts. 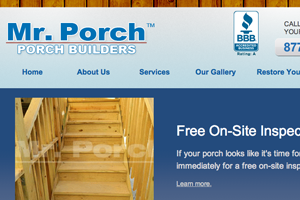 Helping Business Owners Attract NEW Customers. Chicago SEO and web marketing techniques to increase your website’s visibility on search engines. 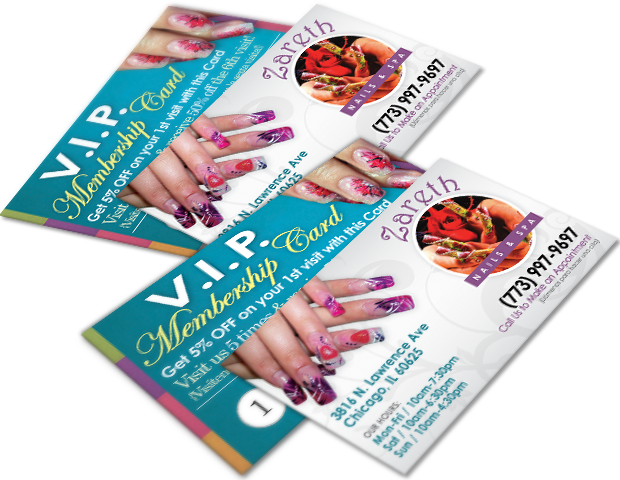 Full-Color Digital Printing in Chicago. Pica Seven Group understand the importance of looking good on-line and off-line. 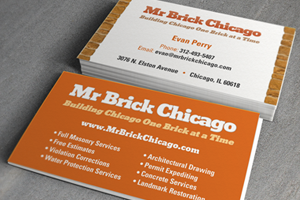 Printing for Chicago's businesses is what we do and do it well. We can provide affordable printing pricing and fast print turn around. We create eye-catching branding and logos to convey your company’s personality and goals to current and future customers. 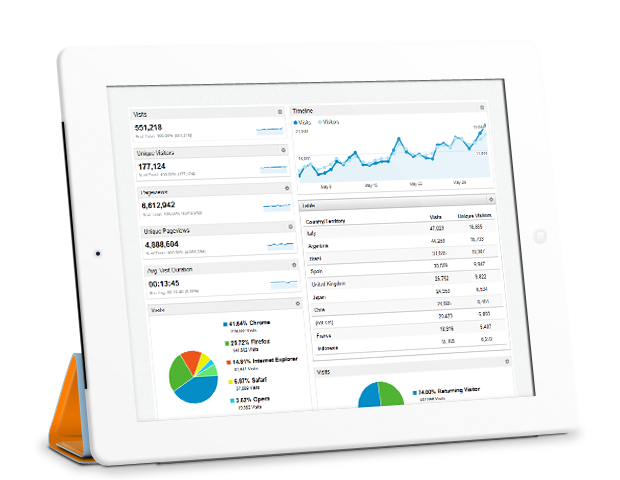 Pica Seven Group makes sure your brand is consistent through out all platforms. Pica Seven Group create designs that not only look beautiful but also perform excellent on-line & off-line. Luis Tamayo, Owner, Meadow Green's Landscaping, Inc.